Each year, “D Magazine” releases an official list named the “Best of Big D” that celebrates and recognizes the brightest and most popular businesses in Dallas, including shopping and culture, nightlife, food & drink, and services. 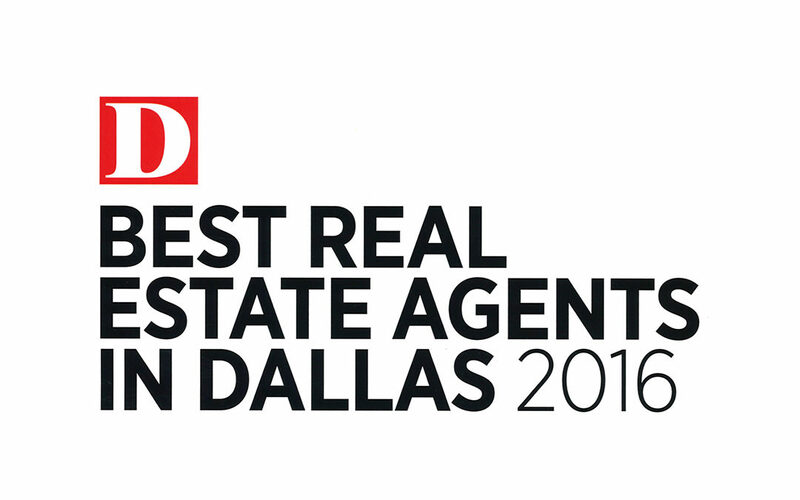 This year, Bill Griffin Real Estate was given multiple awards for the “best of” in Dallas in 2016. Not only was the Bill Griffin Real Estate firm awarded the Best Real Estate Agents award, but Bill Griffin was also given the award of Top Residential Real Estate Producers for 2016. Agent Jennifer Davis Long proudly shares the award for Best Real Estate Agents at Bill Griffin Real Estate. What are the D Magazine “Best of Big D” Awards? The winners of “D Magazine’s” annual list are announced in August, and the winners are listed in the August issue of the magazine. Winners are also listed within the “Best of Big D” listings on the official website. Other benefits of winning include an official certificate, a “Best of Big D” decal for a business’s physical location, and a counter card for display. All of the winners listed as the Best of Big D are local businesses, so that means the entire list is made up of businesses in the North Texas region around Dallas. The list is also reserved for small businesses that aren’t nationally recognized chains, so big businesses like McDonald’s and Subway aren’t eligible. The Best of Big D helps Dallas residents support locally-owned and locally-based businesses in the Dallas area. The Best of Big D annual list is unique in that it combines a “best of” list with the idea that a small business can have just as big an impact on its local community as a national chain. Unforgettable burger joints, small boutiques, artisans, and businesses like real estate firms fill the list with their local charm and value to the community. Bill Griffin has been a fixture in the Dallas-area real estate industry for more than three decades. He was once part of a family-owned real estate brokerage and decided to open his own real estate firm in 2006. Griffin and his team worked to cultivate a boutique-style agency with personal attention given to each client. The firm has helped buyers and sellers with a wide variety of real estate purchases from income-producing investment properties to local luxury homes. Many clients of Bill Griffin Real Estate are builders and developers, but the firm also boasts close ties to local homeowners who have become clients and friends for life. In addition to landing on the 2016 Best of Big D list, Bill Griffin Real Estate has also gathered a variety of additional awards and has gained various affiliations throughout the years. Bill Griffin is part of the Greater Dallas Association of REALTORS, has a B.B.A. in Accounting from the University of Texas, and has closed over a billion dollars of property throughout his career. 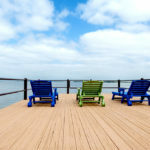 Are you in the market for a new Dallas home? 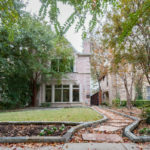 Do you want to sell property in Dallas? Is it time to relocate your business to a new commercial property in Dallas? 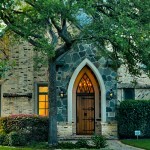 The Bill Griffin Real Estate Brokerage is your source for luxury and commercial real estate in the Dallas area. Find a new home or business location with help from BGRE. Get in touch to learn more and begin your search.